One of the side-effects of a heavy police presence on social media has been to draw law enforcement professionals into the wild, wacky, and cutesy world of Facebook. For more on how that sometimes doesn’t work out so great for officers and agencies, just flip through the pages of the April 2015 issue of American Police Beat. In New Hampshire, like the rest of New England, cops and everyone else have had it with winter. 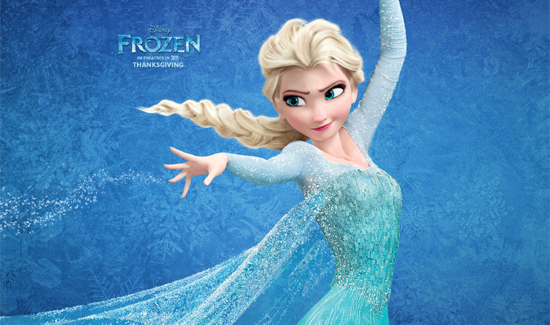 So, some snow-bound Granite State police officers decided to put out a warrant for one of the characters from the Disney movie “Frozen” as a joke. Anyway, that’s the kind of hard news people come to expect from their Facebook news feed, so the thing went viral in no time flat. Not to be outdone, Police in Hanahan, South Carolina “arrested Elsa” from “Frozen,” earlier this week. She was “charged” with suspicion of bringing an unusually frigid cold snap to the area. The Huffington Post, a website that relies on stories exactly like this for their huge amounts of traffic, summed up the cuteness: “The Snow Queen was released without charges; however, the fountain she was accused of freezing thawed before it could be presented as evidence. Needless to say, if you’re a budding photographer getting police to take part in a promotion like this, it’s a sure-fire winner.